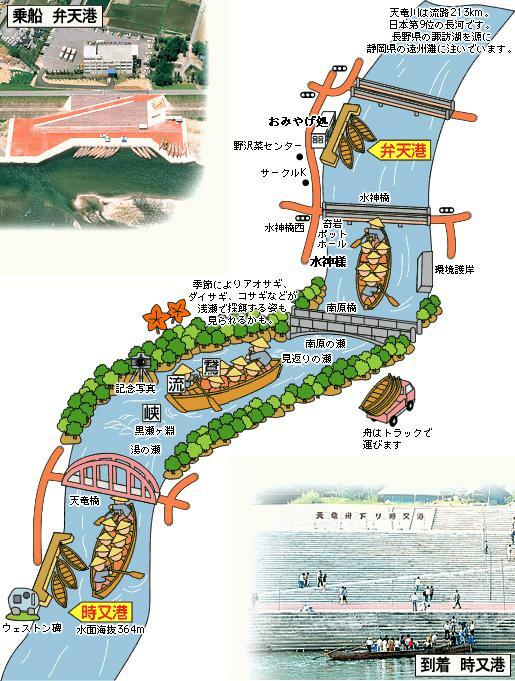 Ride the Rapids of the Tenryu River’s Mid-Stretch with Traditionally-Garbed Guides. 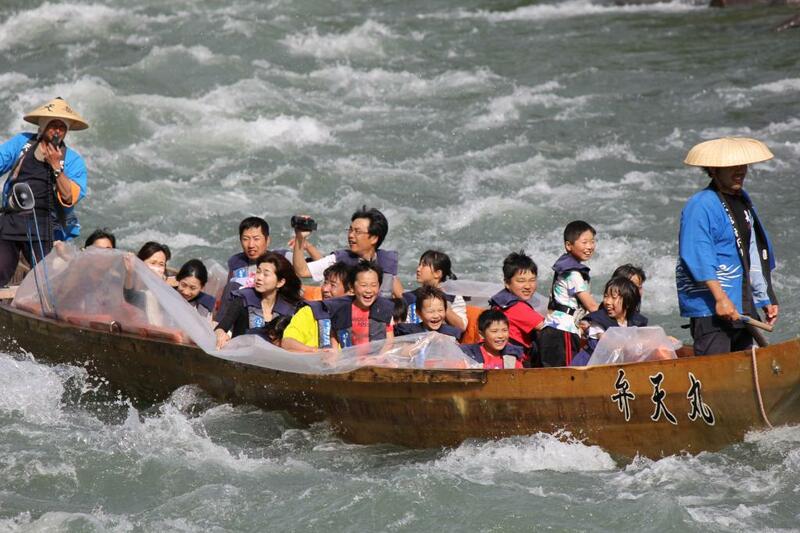 Thrilling ride down the mid-stretch of the mighty Tenryu River in a boat staffed by guides in traditional garb. Wildlife, waves and wonderful fun awaits. 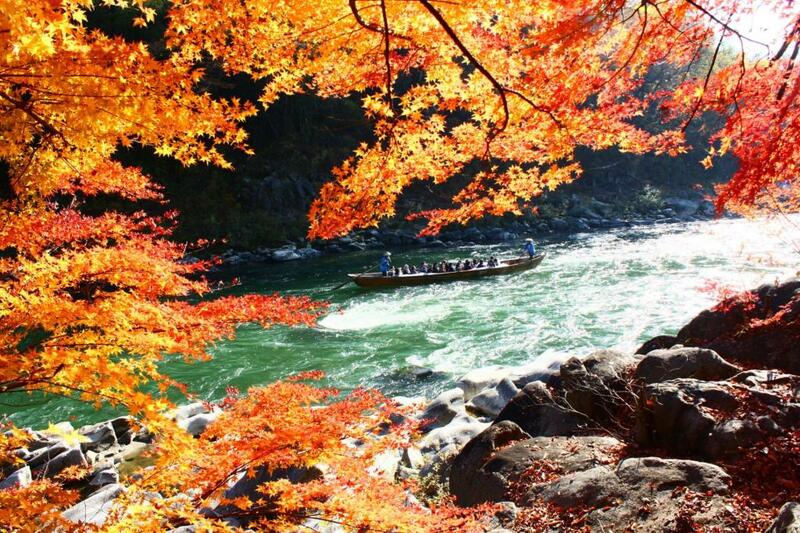 One of two boat tours down the Tenryu River, the "Funa-Kudari" Boat Tour travels the relatively wilder mid-stretch of the river. 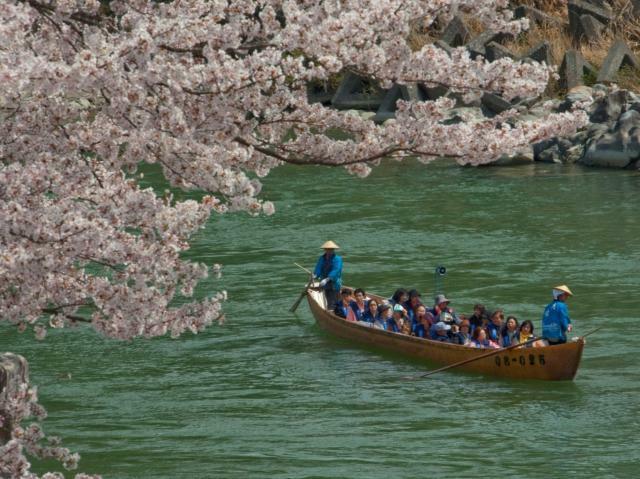 Guides wearing happi coats and traditional bamboo 'kasa' hats steer the boats down the rapids, pointing out wildlife and explaining the area's history to guests. Boats are covered for riding during cold and/or inclement weather. Recommended (Required in winter). Telephone, fax or e-mail with your name, contact number, requested date and time and number of people. Time Required (60 min) includes 35 minutes riding the boat + 20 min riding the shuttle bus back. Access by car from nearest expressway interchange is not so convenient. Access by train is most convenient by taxi from Iida Station which has the most frequent service. In winter, service available by reservation for groups of 10+. Boats heated by 'kotatsu' (table with a heating element on its underside). Parking at upper station is 400 yen. Free return shuttle. Parking at upper station 400 yen. Lower station is within walking distance from Tokimata Station on the JR Iida Line. Apple Picking in Iida's Sanwa Orchard : Fruit-Picking and Apple Pie Baking at this Large Orchard.